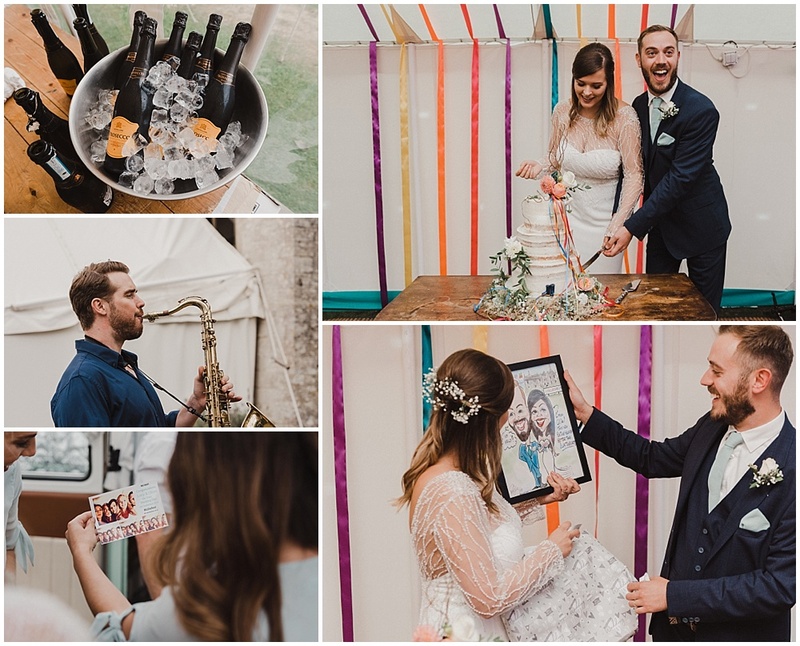 Lucy and Ollie got engaged at Glastonbury, so it’s only right that they held their own festival wedding! 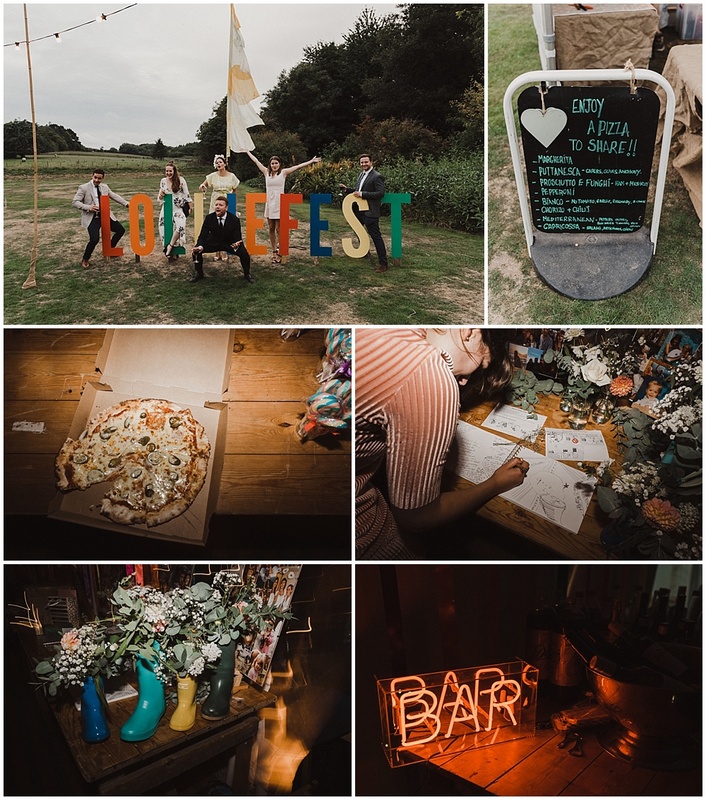 Super colourful but super elegant, really relaxed but also crazy and energetic, they’d thought about every single detail for #LOLLIEFEST, making sure that their guests had the most epic day in store. 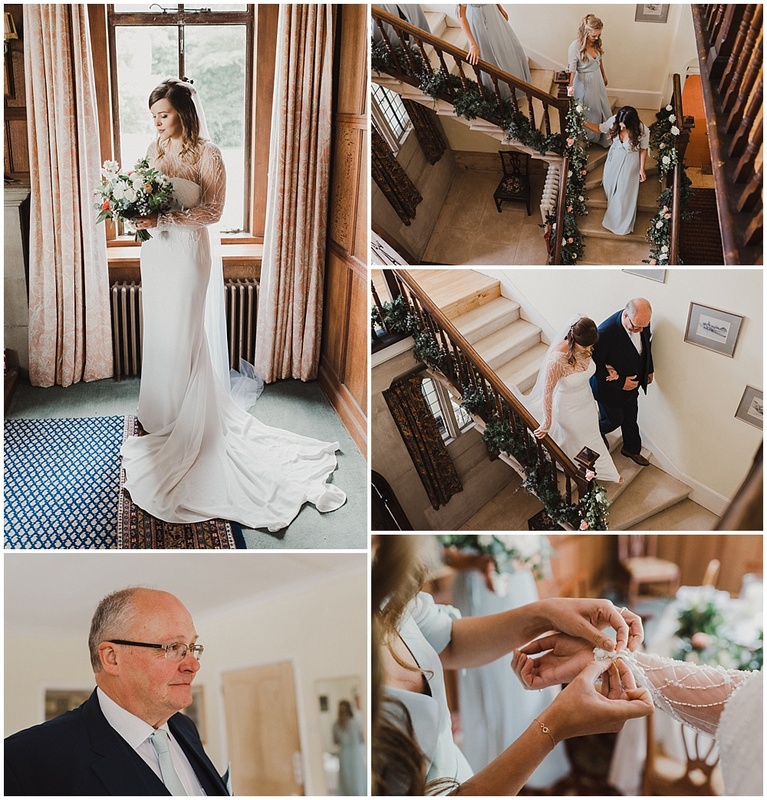 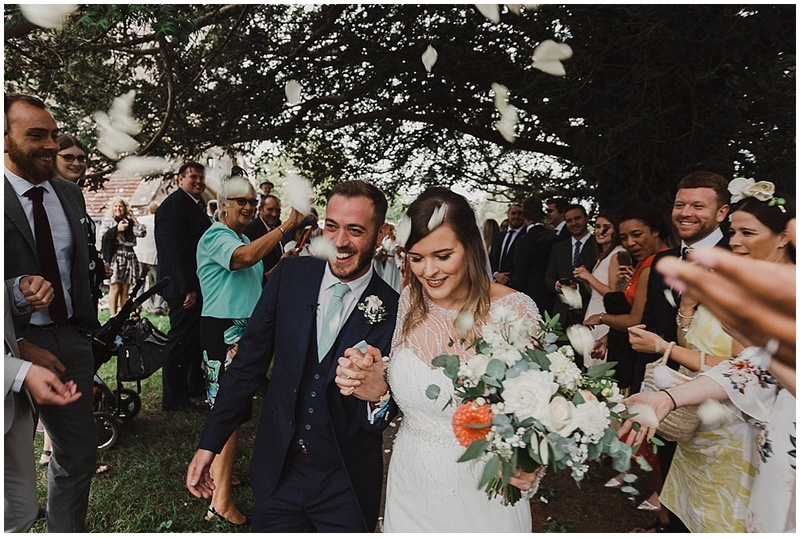 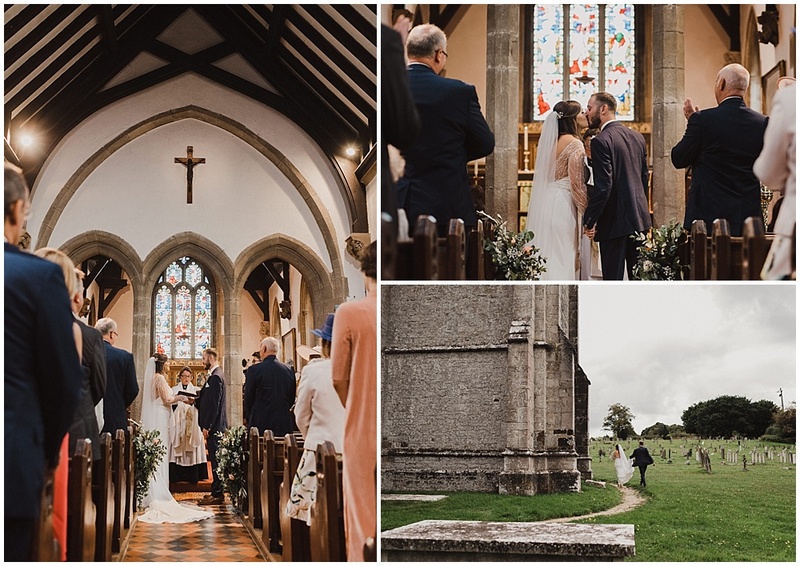 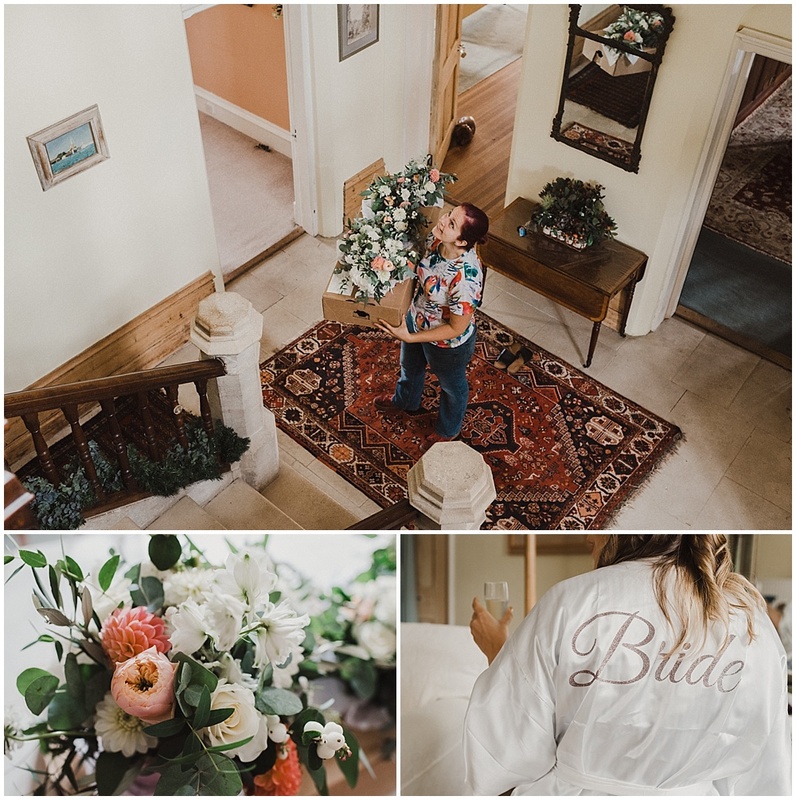 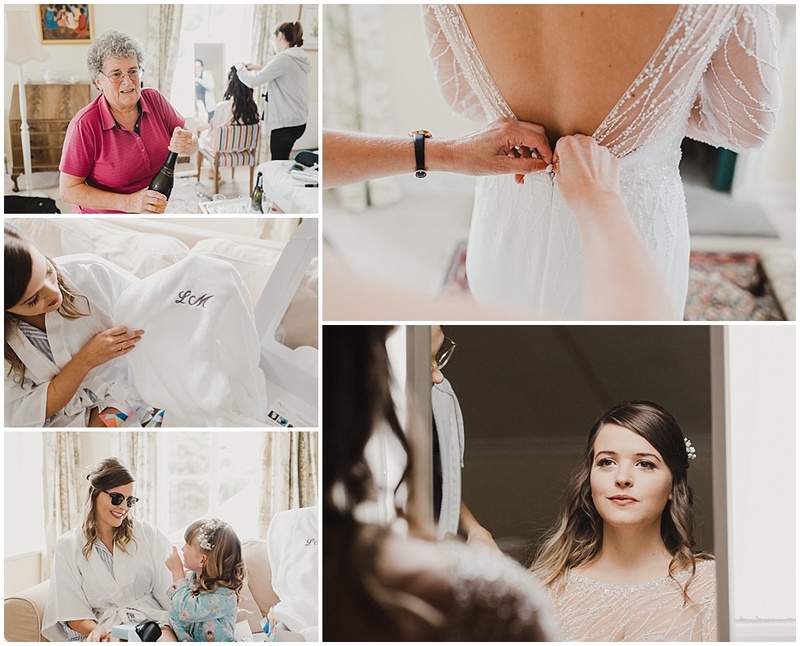 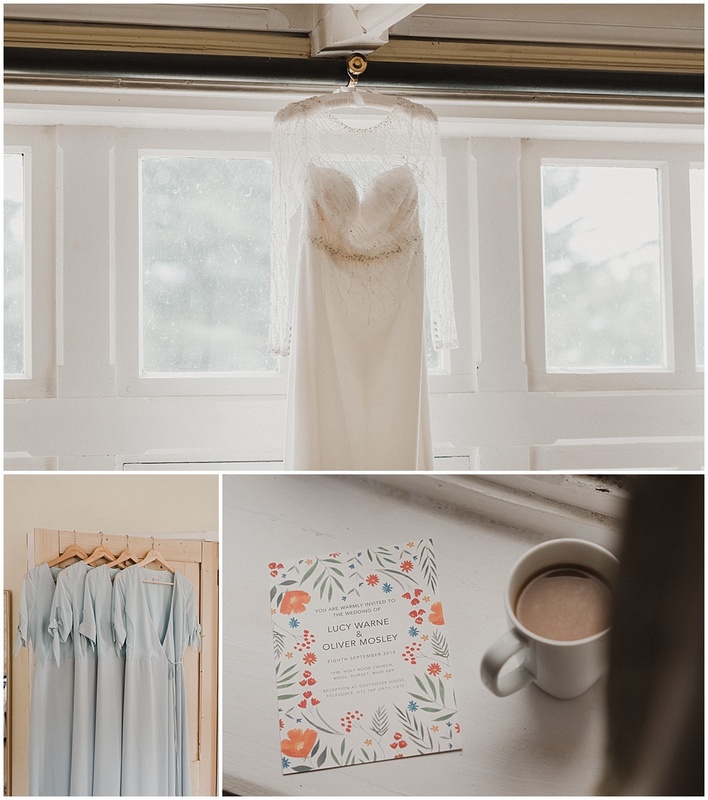 The ceremony was held at Ollie’s parent’s church in Dorset, and the festival vibes started straight away with Lucy and her dad arriving in a mint green VW Campervan. 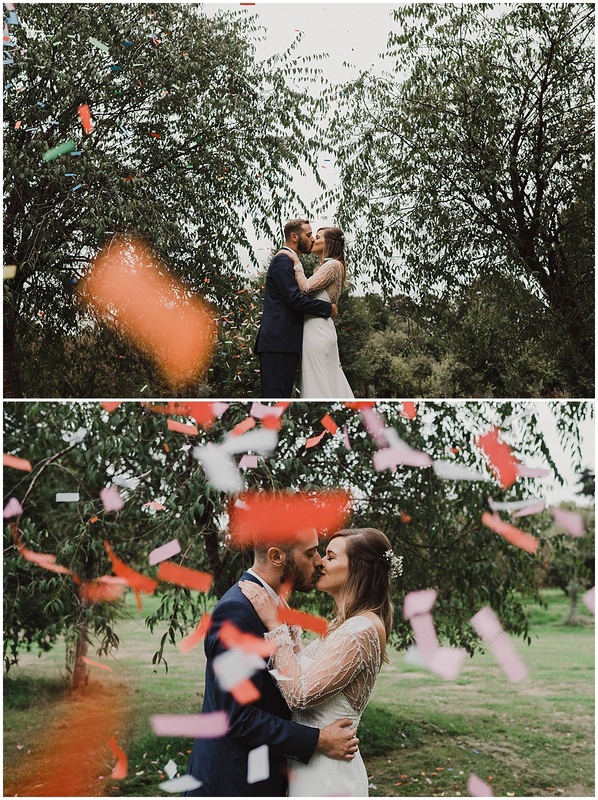 After their joyful ceremony and a confetti shot we took some portraits in the grounds. 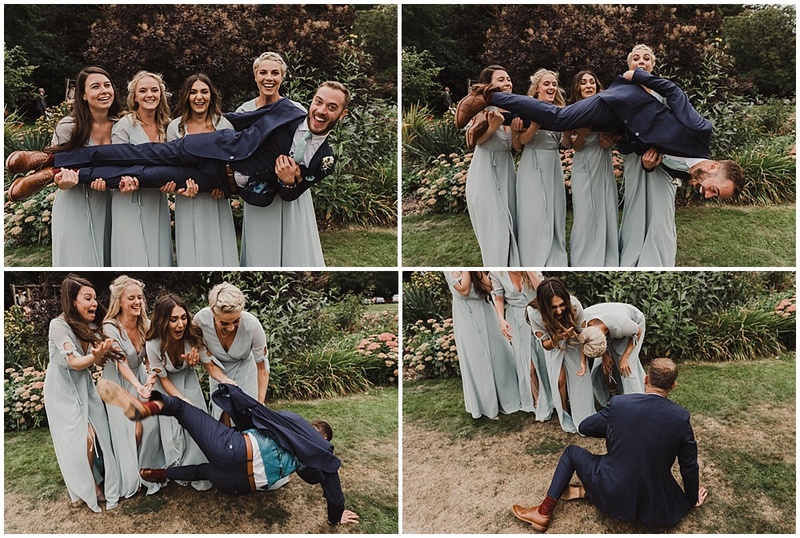 You may notice that during this the bridesmaids dropped the groom – no biggy! 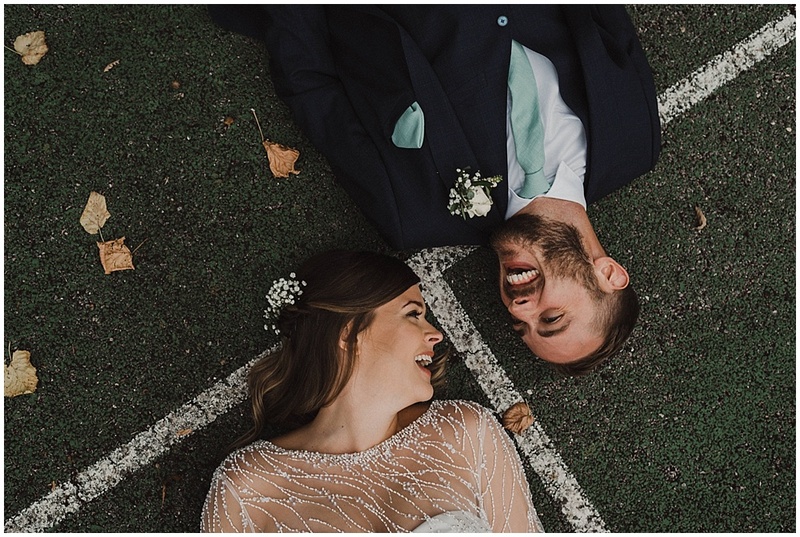 This level of fun and frivolity stayed all day, and I was thrilled to emulate in our portraits session. 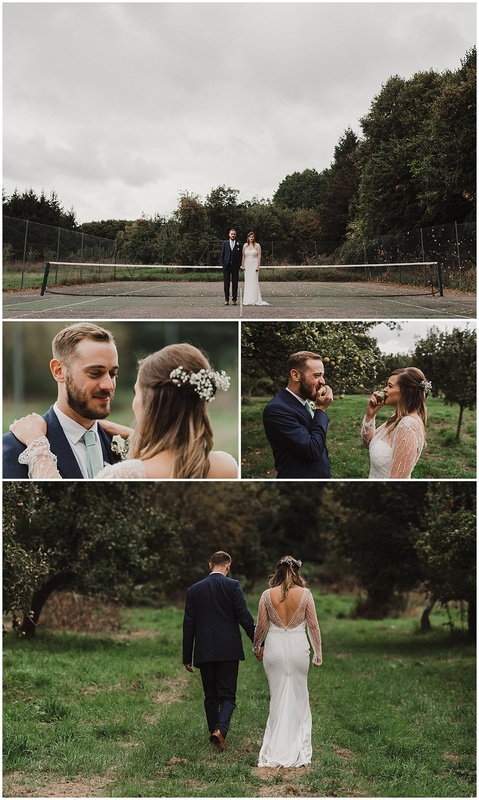 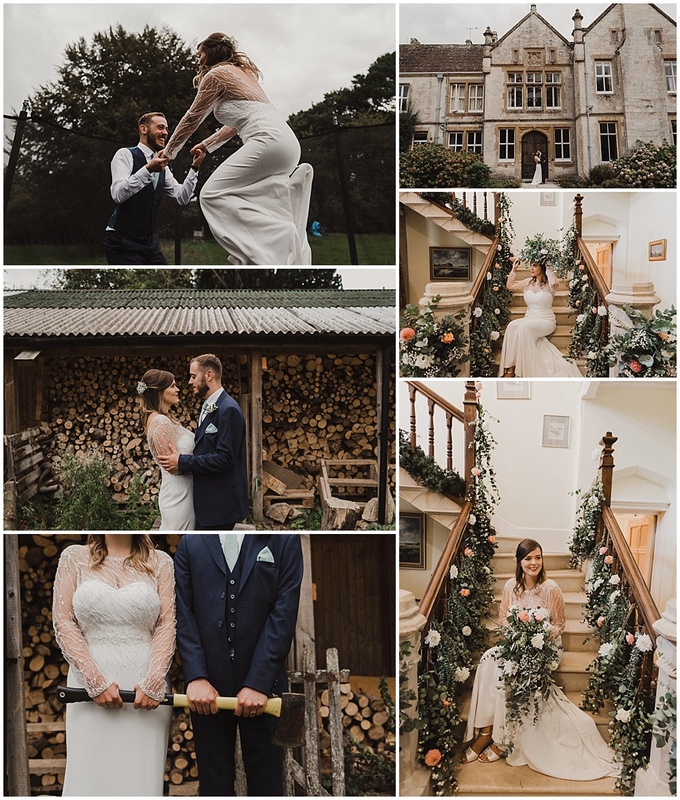 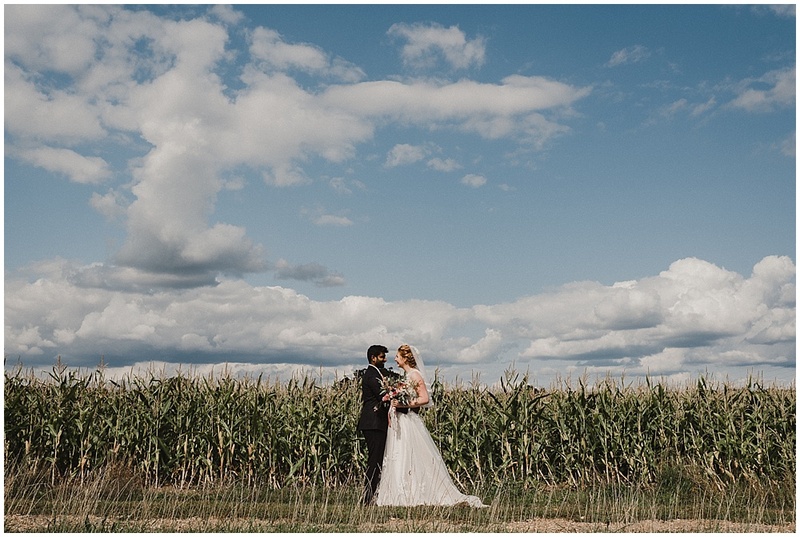 Lucy and Ollie were amazing, as keen to lie down on a tennis court for some incredible geometric portraits as they were to bounce on a trampoline in their dress and suit or grab an axe outside of a woodshed! 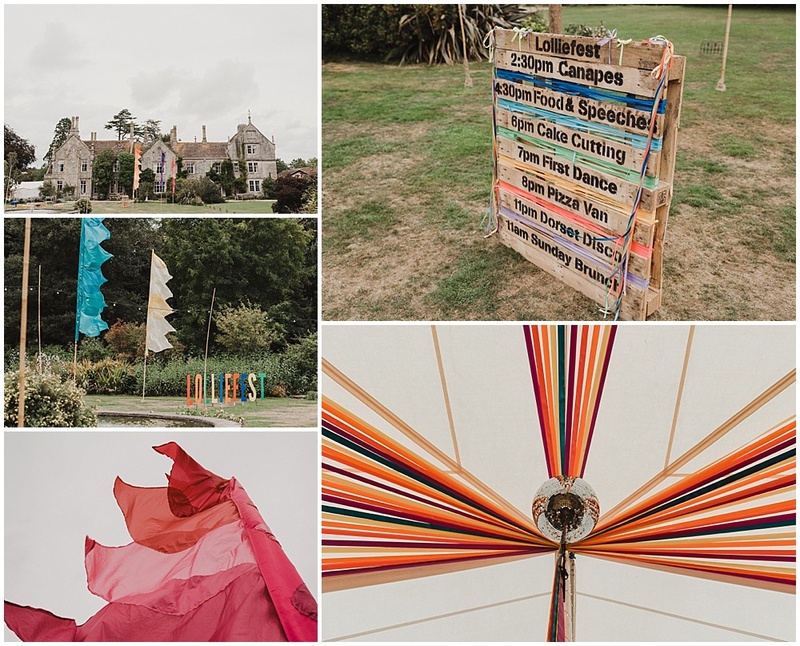 When I told you that no detail had been overlooked, I wasn’t lying – this was festival wedding styling to the max. 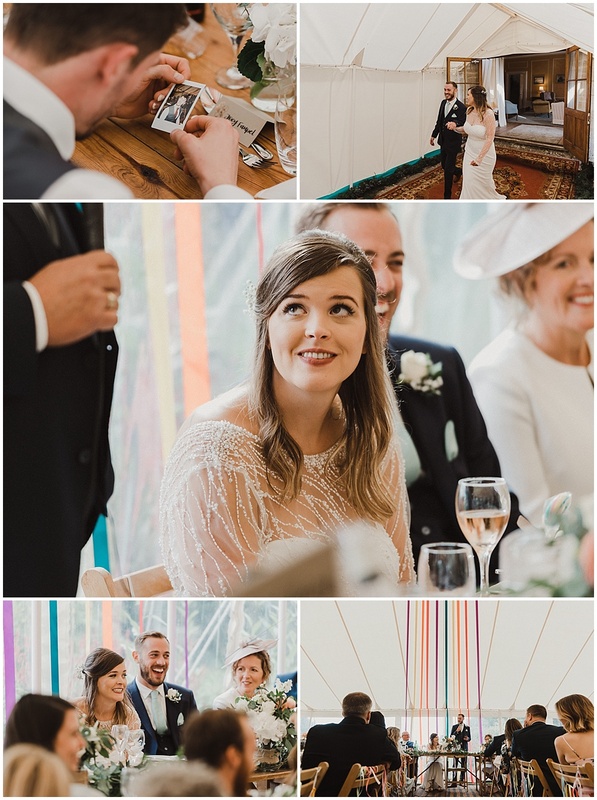 Lucy and Ollie held their reception in a marquee in the grounds of Southover House. 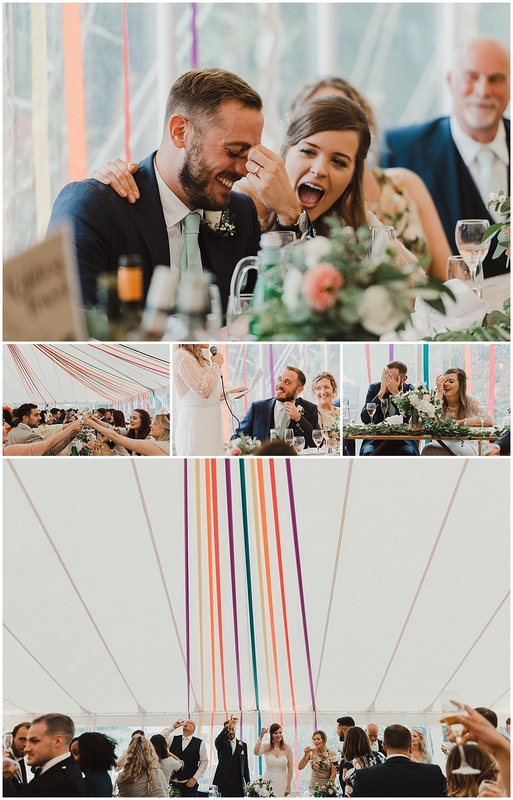 They decorated the marquee top to toe in flags and brightly coloured ribbon to pay homage to the ribbon tower on which Ollie proposed (he had wanted to propose on top of the hill, but someone else did before him – and then ten others! 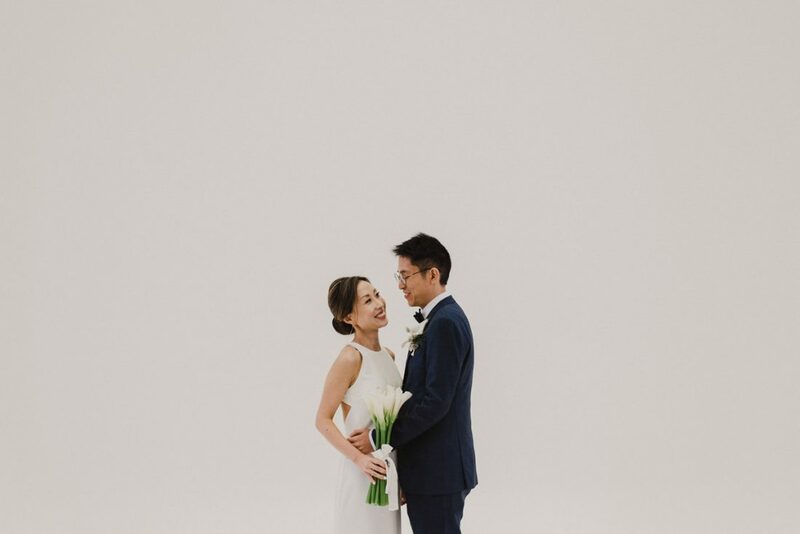 So they climbed the ribbon tower the next morning, and he asked there instead). 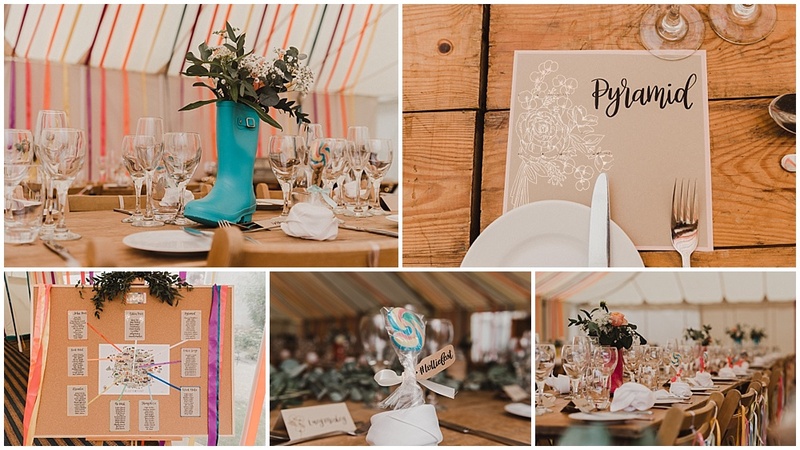 The table centrepieces were flowers in wellies, the table names were areas of Glastonbury, and the table plan was the festival map. 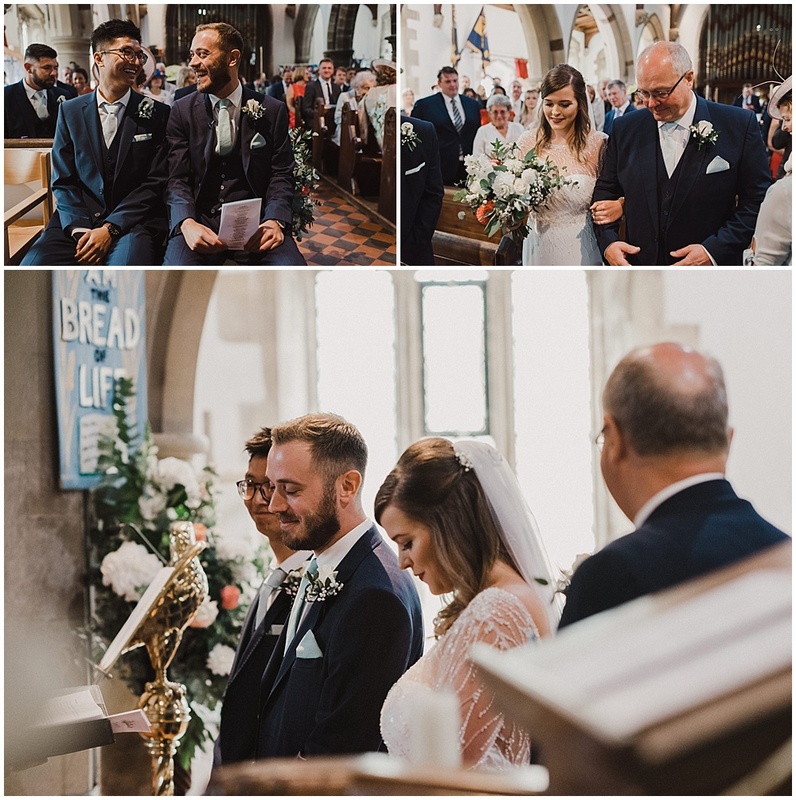 They also had lollies as their favours! 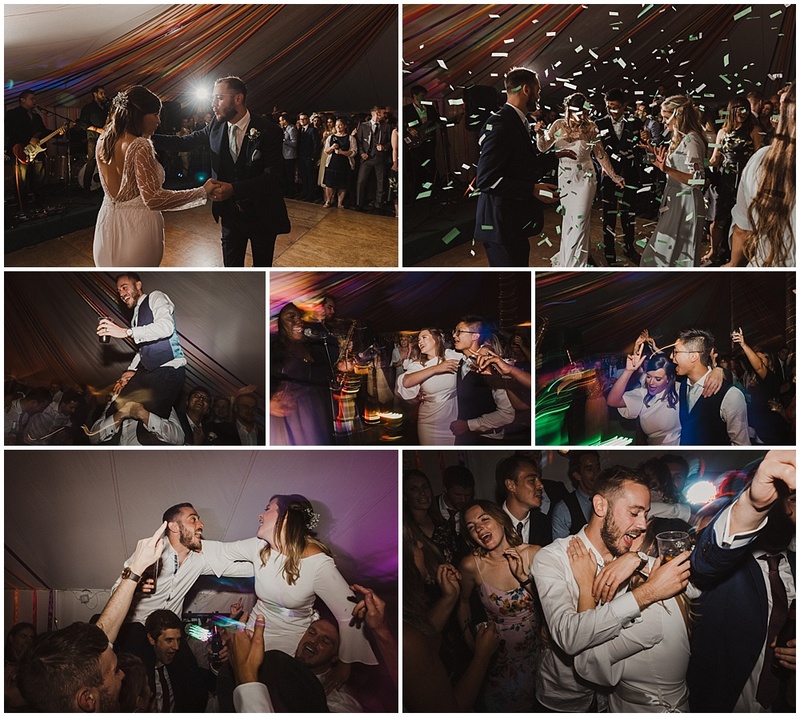 Lucy and Ollie cranked the party up a few notches after 11pm when they transferred the party to the basement, affectionately named the “Dorset Disco”. 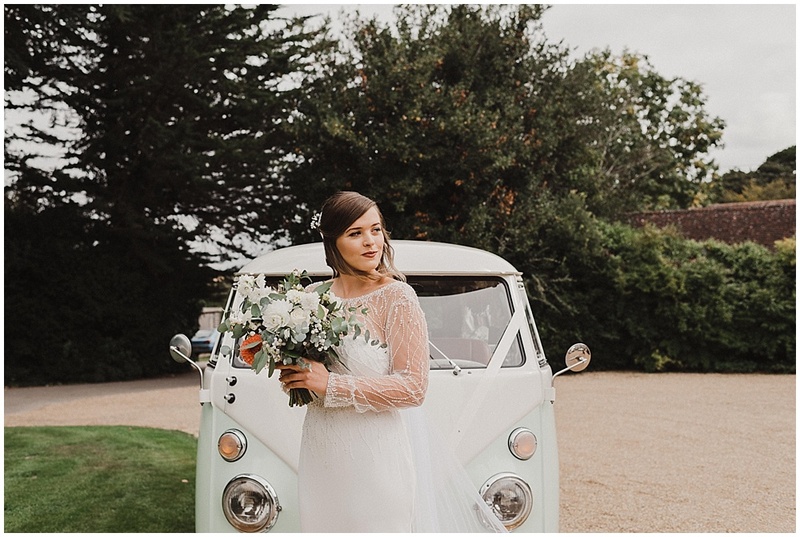 Lucy even took a spin on the decks in her second dress of the day! 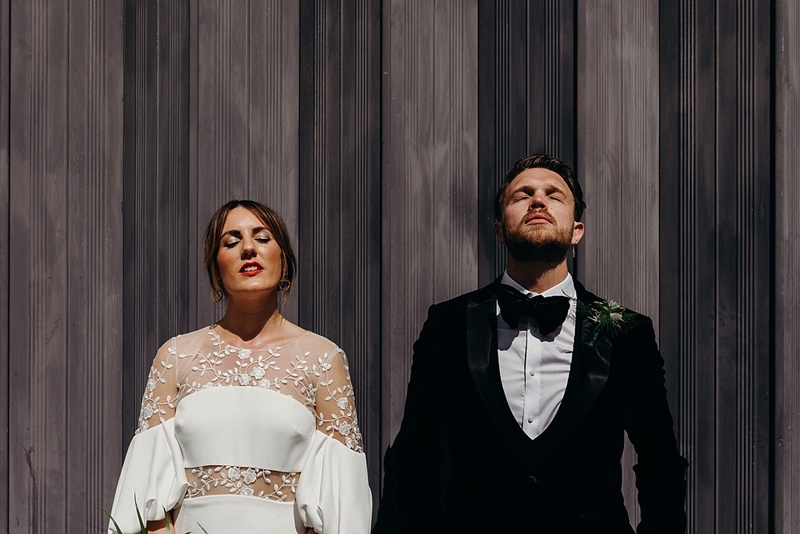 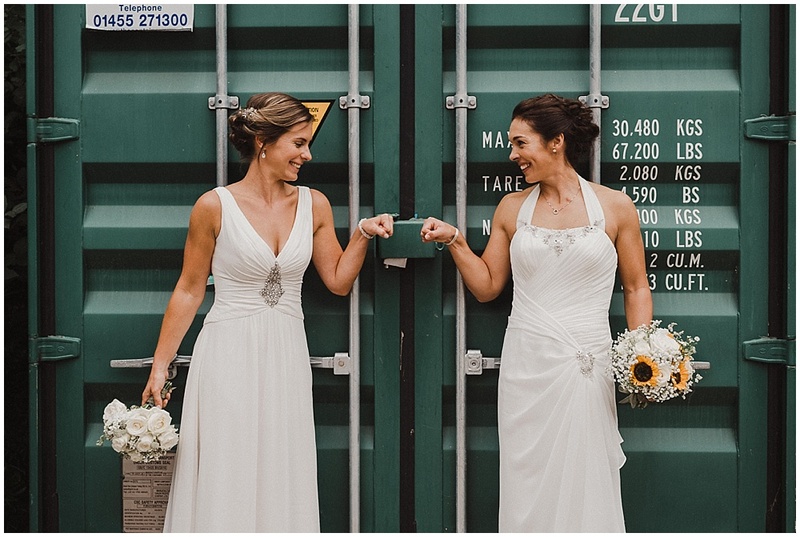 Are you looking for someone to capture all of your favourite moments at your festival wedding? 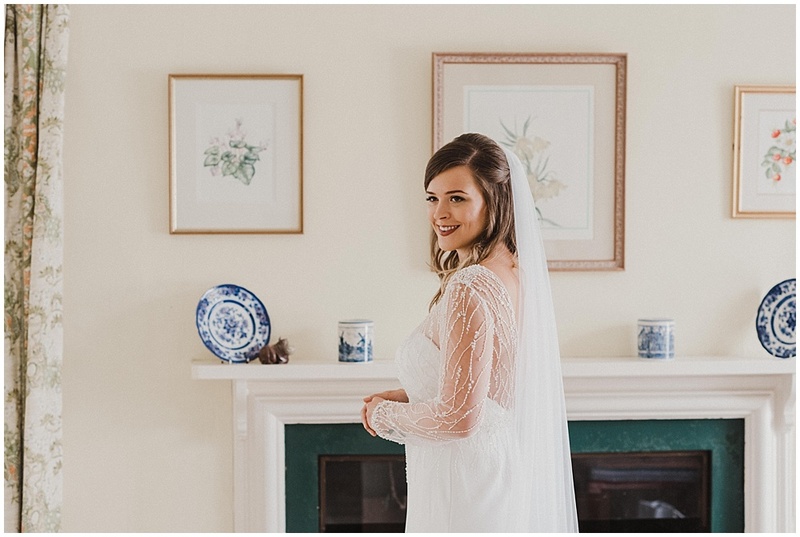 I’d love to chat!